(less RECF administration fees if initially paid by credit card). 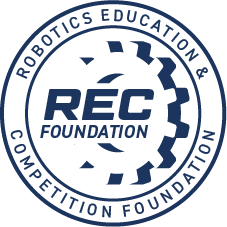 Registered teams needing to cancel will be eligible for a full refund if notification of cancellation is submitted prior to freezeing (publication of) the qualification match schedule. Refund terms are as above. Less RECF administration fees if registration was initially paid by credit card. Please note: We consider our cancellation and refund terms to be very lenient. PYRS reserves the right to withdrawn registration privileges of teams found to be abusing these terms (e.g. repeated team cancellations due to speculative registration). 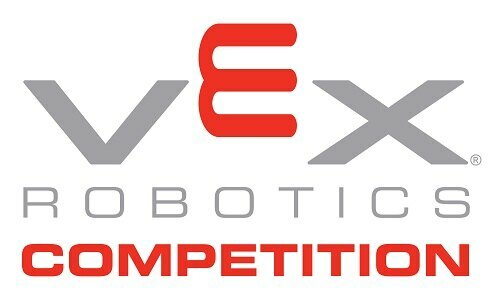 The Winter Qualifier is the sixth competition of PYRS Robotics season.